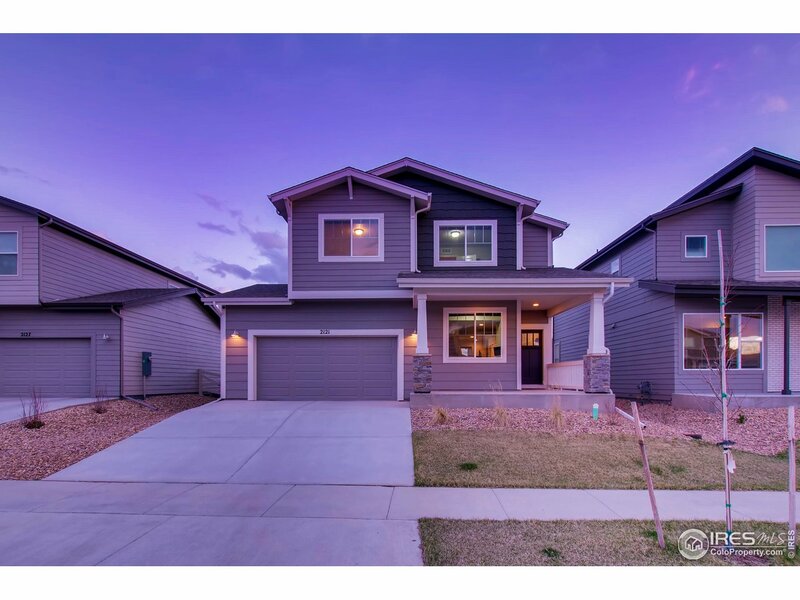 All TimberVine homes currently listed for sale in Fort Collins as of 04/22/2019 are shown below. You can change the search criteria at any time by pressing the 'Change Search' button below. "Upgrades were not missed on this new home! 5 minutes to Old Town! An entertainers delight, custom modern landscaping, open floor plan, granite counters & island, full tile backsplash, SS appl, gas stove w/canopy hood, blt-in microwave & walk-in pantry. Plank flrs on main lvl, 3bds up w/ loft & laundry rm. Large mstr suite w/ ovrszd shower & walk-in closet, blt-in bench/cubbies in mud rm, tankless H2O, ovrszd garage w/ 8x5 storage area."